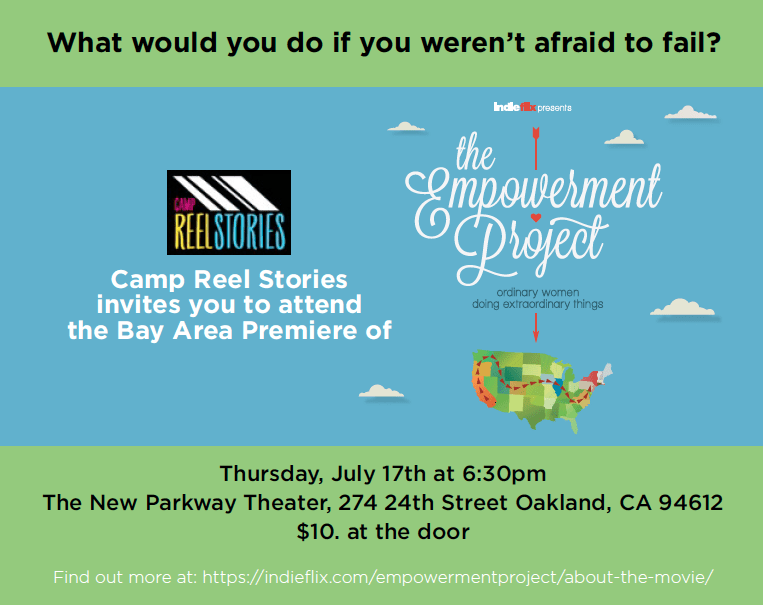 Camp Reel Stories is hosting a screening of Sarah Moshman’s incredible film “The Empowerment Project.” Join us at The New Parkway Theater on Thursday, July 17th at 6:30pm. Tickets $10. Film Festival countdown! Join us at The New Parkway Theatre in 5 days! Anna is both a Camp Reel Stories camper and a Student Board Member. She is the future of women in film and we have no doubt that someday soon she will be an award winning director! 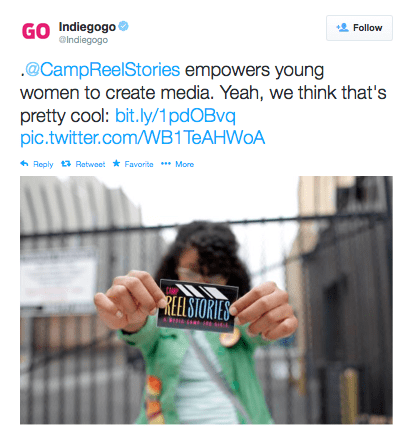 We are lucky to have her on the Camp Reel Stories team and she wants to make sure all girls have the opportunity to attend Camp Reel Stories! 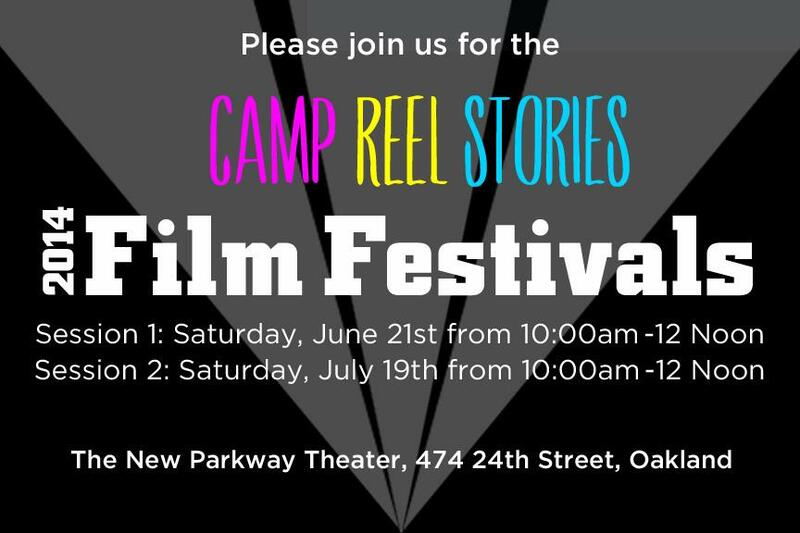 Thank you for supporting Camp Reel Stories. Click on the link above to sponsor a camper! 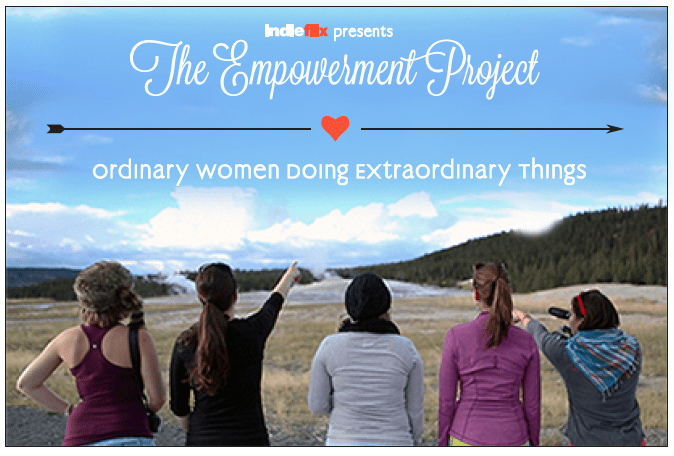 When women and girls are better represented behind the scenes they will be better reflected on the screen.